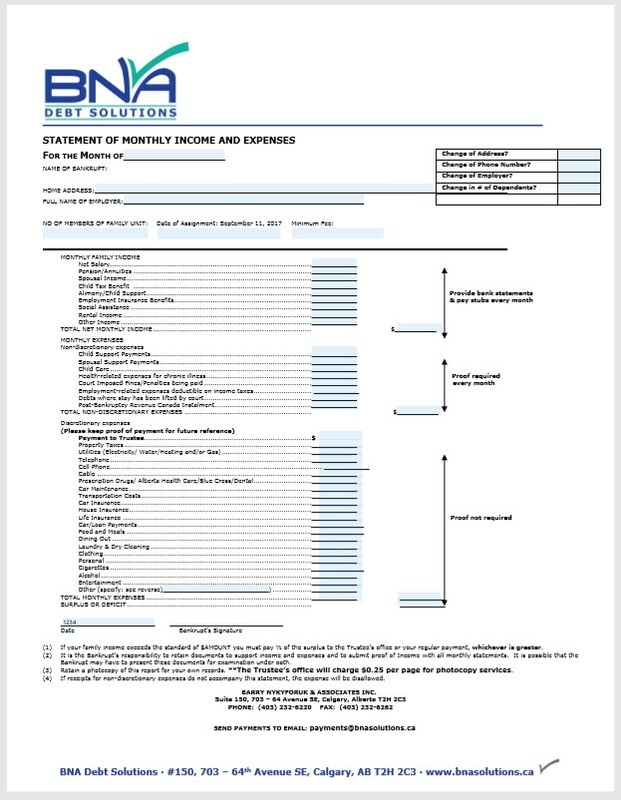 Below you will find the Personal Information Form and the Monthly Income & Expenses Form. 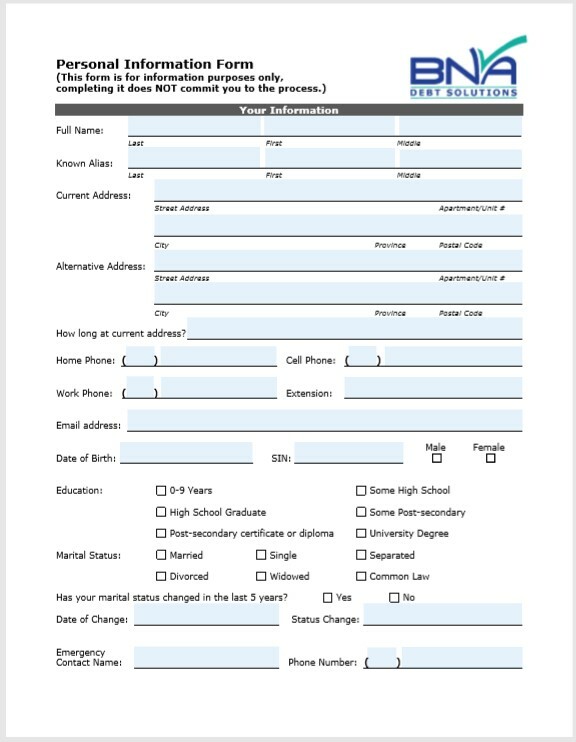 Send us a completed copy of the Personal Information Form and we will contact you to discuss a solution. You can print it out and fax it or complete it on your computer, save it and send it by email.